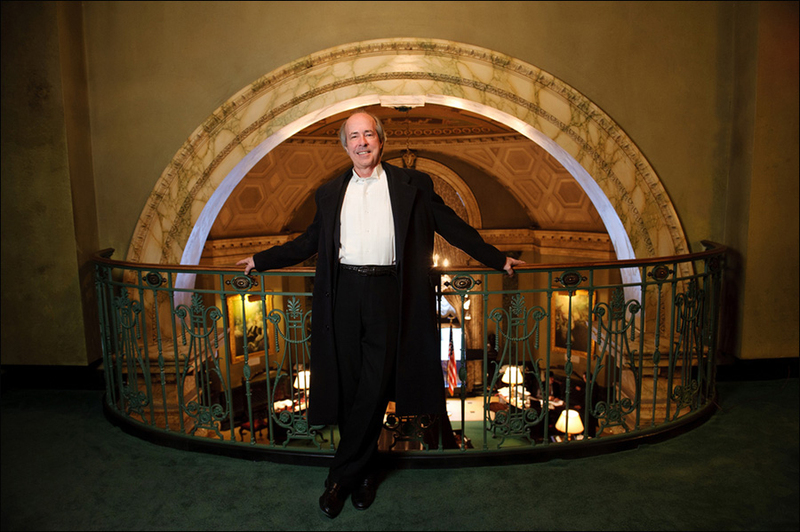 Robert Wyatt’s lectures, such as the Golden Age of Broadway and the Great Composers, are special events that include archival recordings, documentary videos and colorful PowerPoint presentations. All of Robert Wyatt’s lectures are available in 1 hour, 2 hour, half-day or full-day formats. Interested in booking a lecture? Contact Robert. All of Robert Wyatt’s recitals are presented in a narrative performance format. 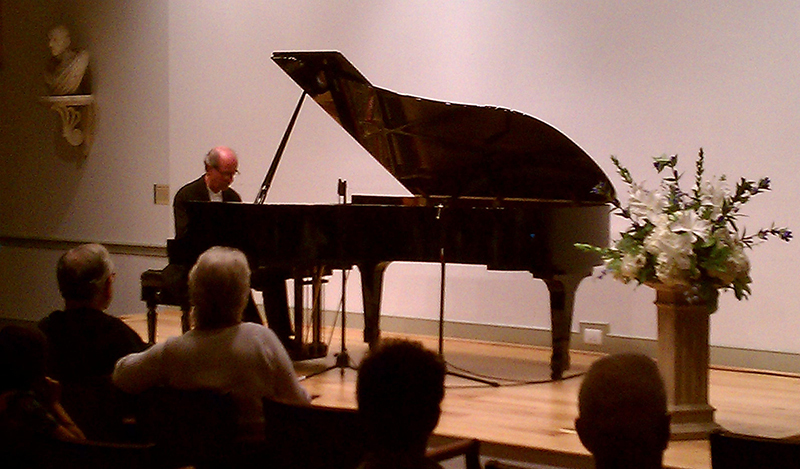 Some examples of popular recitals are Gershwin, By George and Ragtime to Riches. Programs take approximately 90 minutes with intermission. A tuned grand piano is required. 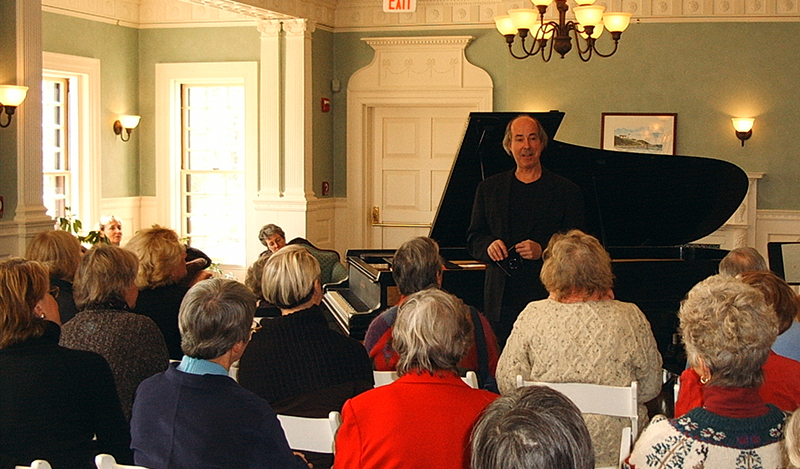 To book a recital or for more information, contact Robert. Watch a highlight video featuring Robert Wyatt, pianist and lecturer, which includes still images, as well as a live lecture performance. A lecture/recital exploring George Gershwin’s life and legacy. Live performances of the Rhapsody in Blue, the Preludes, improvisations, unpublished works and readings from The George Gershwin Reader. Robert Wyatt is a Steinway Artist who has performed throughout the United States and internationally, gathering critical acclaim for sensitive and colorful solo and chamber music recitals. Featured on NPR and PBS broadcasts, Mr. Wyatt has also performed at the Kennedy Center, the Library of Congress and the Smithsonian Institution in Washington, D.C., Steinway Hall and the 92Y in New York, and Boston’s Jordan Hall and the Museum of Fine Arts.